May 2012 - Take a day trip! So I just created a page to discuss one of my favorite places to enjoy a nice summer day on the ocean: Halibut Point State Park. This lovely spot on Cape Ann has great views and is only about an hour or a little more from Boston without the annoying traffic that many places this pretty usually have as a ‘bonus feature.’ There’s also the bonus of having some great restaurants and stores nearby in Rockport and Gloucester to enjoy on the way there or when you’re leaving. The water is a little cold for my taste to swim and the rocky coast doesn’t lend itself to jumping in, but it’s a nice place to relax on the rocks, maybe dip a bit of yourself into the water and enjoy the sound of the waves with some great company. I hope you can plan a trip and let me know what you think! 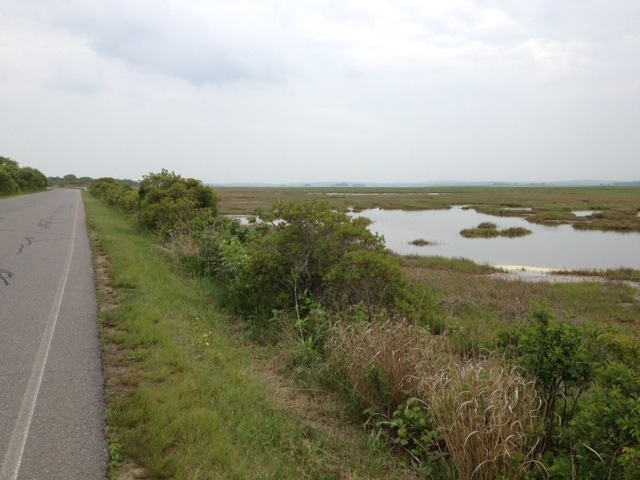 Parker River National Wildlife Refuge page is up! Greetings from Parker River national wildlife refuge. There is far too much to cover in one post for Franconia Notch State Park but I have to start somewhere especially because one of my favorite hikes is located within its bounds. That hike would be heading up Cannon Mountain and the view that I’ve often enjoyed at the summit. It’s a 2 – 2.5 hour drive from Boston and totally worth the trip, especially with cheap camping options and lots of lodging nearby. Go check it out and please ‘like’ this website on facebook or signup for my e-mail list if you want to keep hearing about great places to get out and have fun! 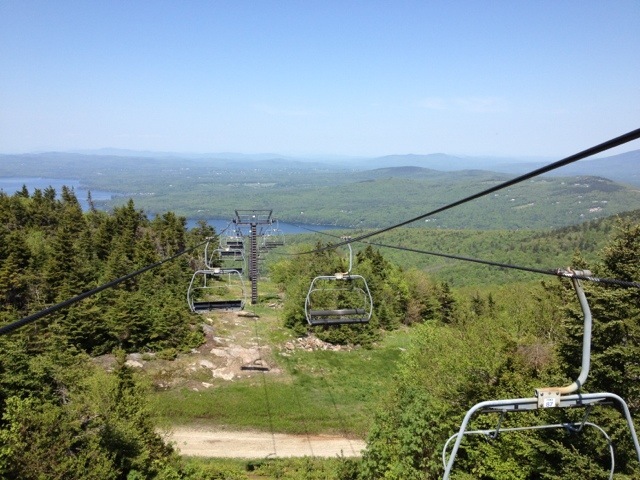 I just added Sunapee State Park in Newbury, NH. It’s one of my favorite places for a good day hike as it’s not too far from home, a great workout and has great views of the mountains and lakes of New Hampshire. It also has the benefit of having a swimming area nearby for when you’re done hiking so you can enjoy a quick dip in the water. 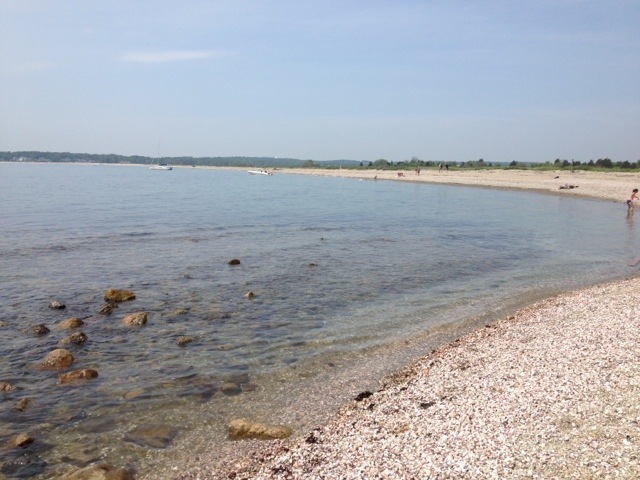 It’s especially nice when you consider that it’s just under two hours from Boston! I hope you get to enjoy visiting it as much as I do. Greetings from atop Mt. Sunapee! I had the pleasure of looking something up in my own backyard, Wilson Mountain State Reservation. Wilson Mountain is the largest undeveloped piece of land in Dedham and a really nice unexpected treat that is a short distance from home and work. 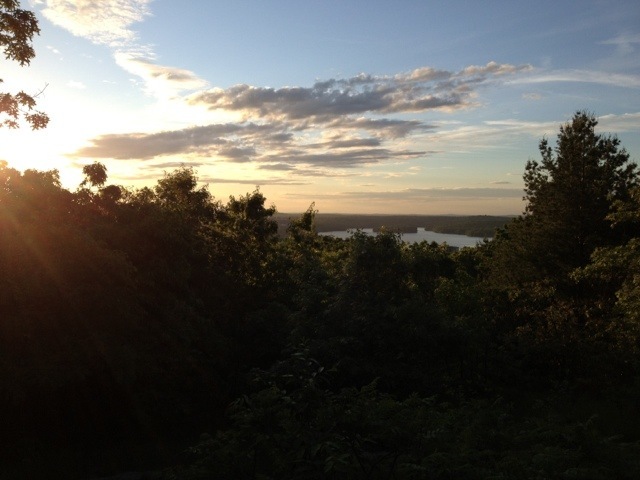 It is not a particularly large reservation, but it has a few miles of trails that you can hike on with your pet and a pretty nice view of Boston without having to share it like you would atop Great Blue Hill. It’s a nice place spend a few hours and would make a great place to plan some regular outdoor exercise as well. Take a look at my writeup for Wilson Mountain and, if you have the time and are feeling generous, please go take my very short survey! I’d love to know what you think about this site. 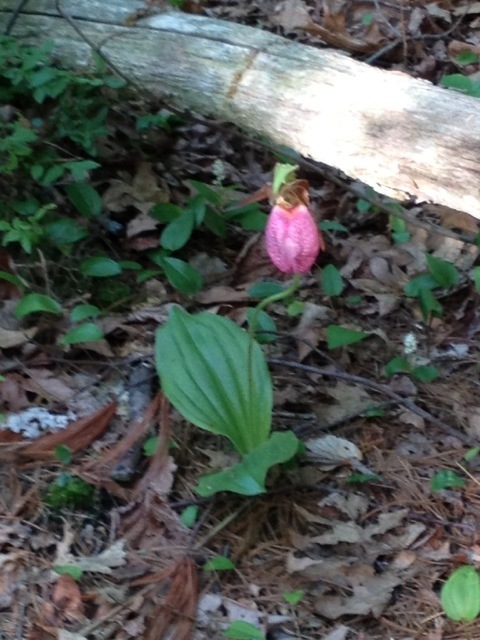 Lady slipper at Wilson Mtn..